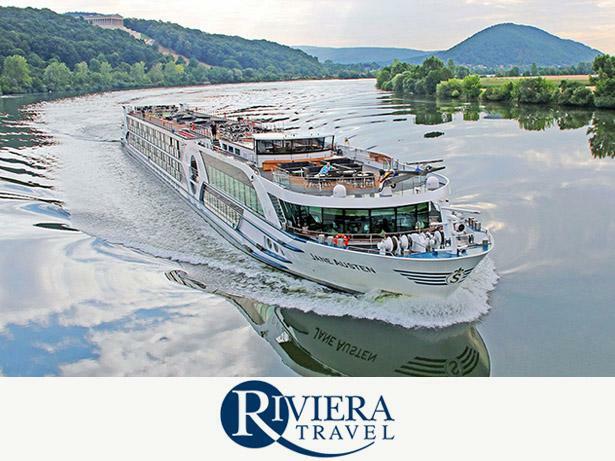 Riviera Travel River cruises river cruise review - Which? Riviera Travel came joint second in last year's survey but has it done enough this year to maintain its position near the top of the table? We compare Riviera with all the big players in our annual survey, so read on for our full review. Drinks includedTea and coffee is included in your cabin. 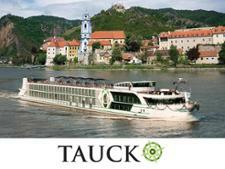 Drinks packages available at £69pp for five-day cruises, £109pp for 8-day cruises and £209pp for 15-day cruises. Whether it's down the Danube or along the Mekong, if you book a river cruise you'll want to make sure you get the most for your money. Which? experts reveal six tips to help you slash your cruising costs and find the right deal. Whether it's down the Danube or along the Mekong make sure you check the Which? 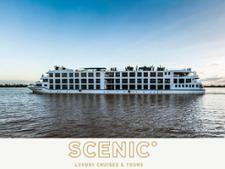 independent survey of the best and worst river cruise lines.